Until now, the women would meet the weekend before on Saturday night and at that meeting they would primarily hear from top women leaders. Then the men have their meeting - priesthood meeting - the Saturday night during general conference. Now, both of those, which have been happening twice a year, will only happen once a year and when it’s time for the women to meet they’ll take the place of the men’s session. The reason for the change? A statement from the church says consolidation, simplifying demands on leaders and church members. But this change also lends more validity to the women’s session. Having it set aside, to the weekend prior, has given the impression to some that the messages shared there weren’t as valued and attendance wasn’t as critical. 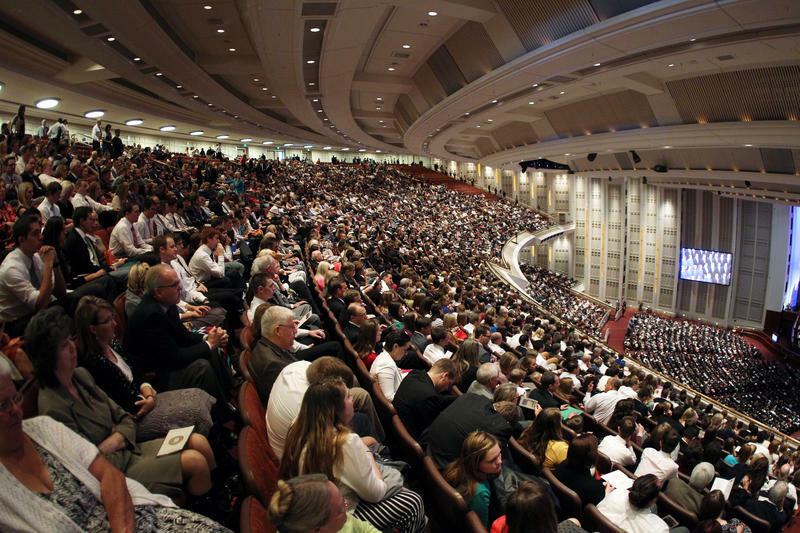 This should also more than double the number of women who typically speak during the weekend of General Conference. Increasing from one or two to four or five. 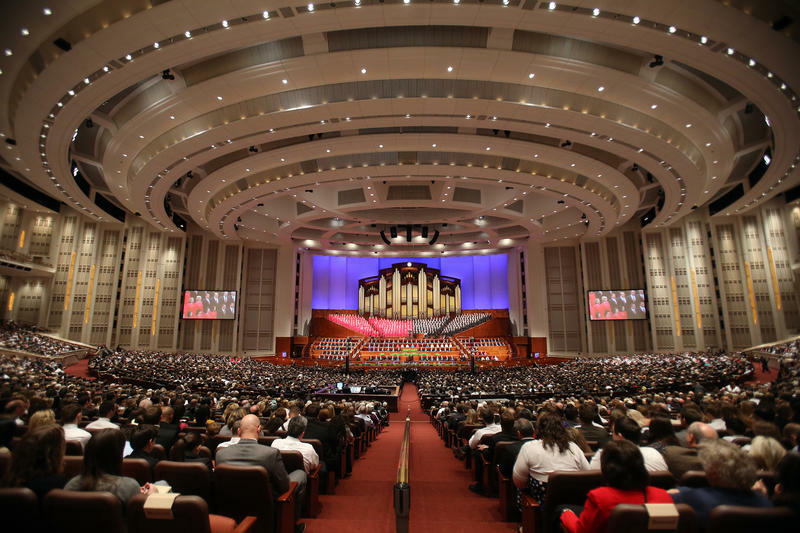 Only one woman spoke at last weekend’s General Conference for The Church of Jesus Christ of Latter-day Saints, which has sparked a lively discussion online.